All the latest car news, reveals, motor show coverage and reviews from Fulton Vehicle Leasing. Plus original pieces including our own features and infographics. Check back regularly. 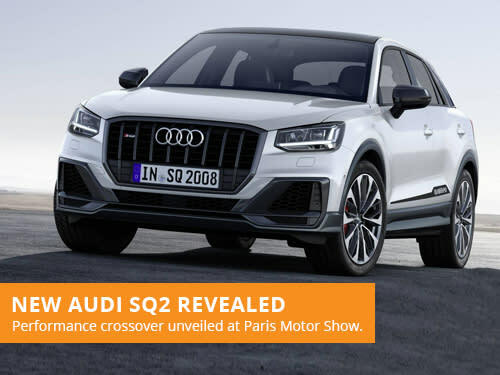 Audi have revealed their new performance crossover at the Paris Motor Show, the SQ2, with a remarkable 296bhp output and sporty asthetic. 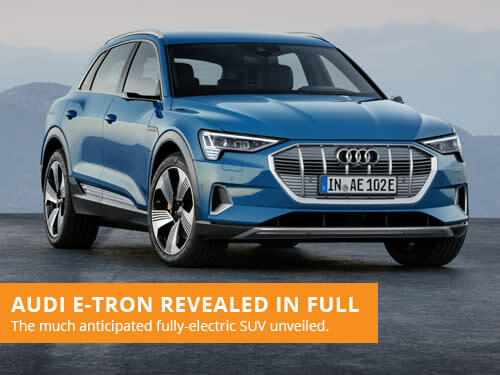 Audi have finally revealed the production version of their fully-electric SUV, the Audi e-Tron, with over 249 miles of range and 400 horsepower. 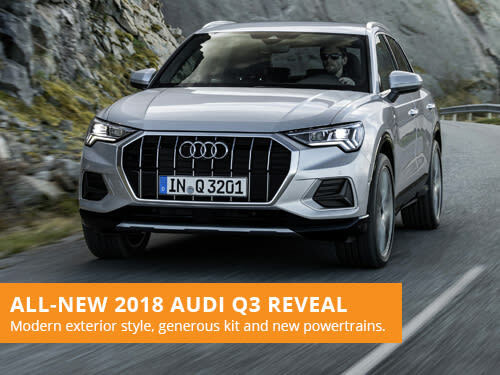 Audi have been making plenty of announcements recently, the latest being the reveal of the All-new 2018 Audi Q3 with a raft of improvements. 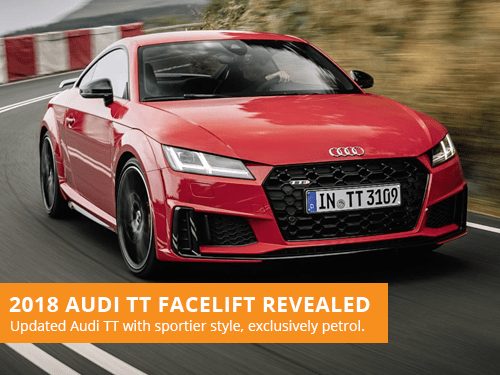 Audi have revealed the latest version of their TT coupe and roadster - with generous standard equipment, sportier style and a new engine range. 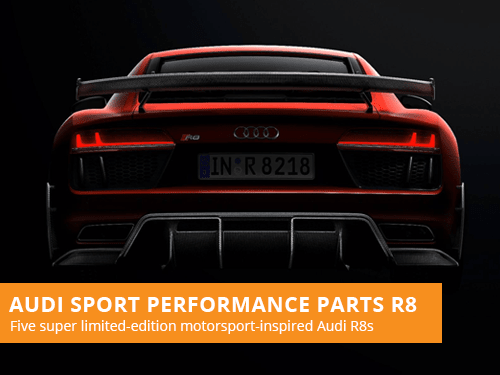 Audi have announced a incredibly rare, motorsport-inspired, variant of their Audi R8 with only five of the vehicles to be made available in the UK. 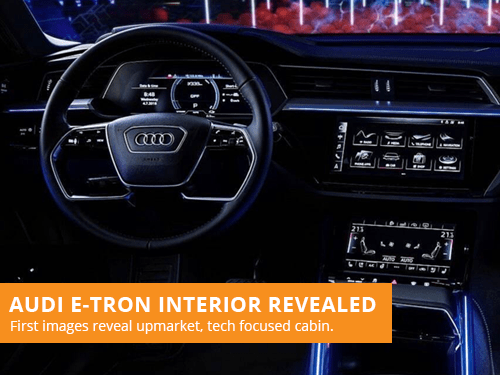 Audi have released the first images to the interior of the E-Tron prototype, revealing an upmarket cabin with plenty of advanced technology. 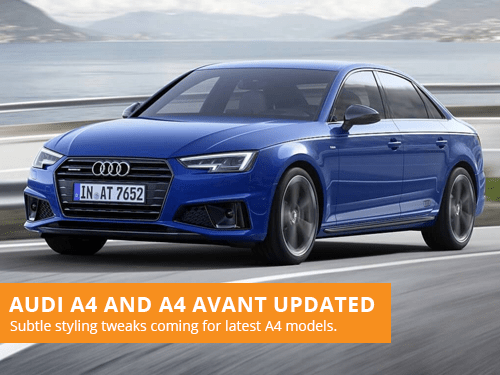 Audi have revealed their latest variants for the Audi A4 Saloon and Avant models, now sporting enhanced styling through various subtle tweaks. 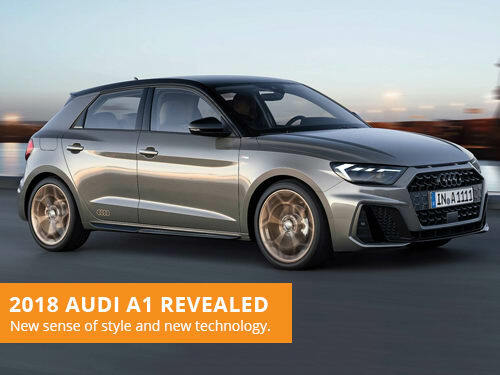 Audi have revealed their new premium supermini, the 2018 A1, with refreshed modern styling cues and a new advanced infotainment system. 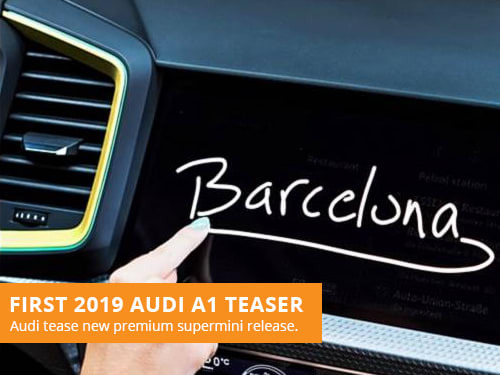 Audi have revealed their first teaser for their upcoming premium supermini, the 2019 Audi A1, showcasing their new MMI infotainment system. © Fulton Network Limited 2019. Fulton Vehicle Leasing and Fulton Leasing are trading names of Fulton Network Limited who is authorised and regulated by the Financial Conduct Authority for consumer credit activities. Our Firm Reference Number is 668330. You can check this on the FCA Register by visiting www.fca.org.uk or by contacting the FCA direct on 0300 500 8082. We are an independent vehicle finance broker and we operate with a panel of carefully selected funders. We may receive commission and/or other benefits from the finance provider if you enter in to an agreement with them. Sorry, but your browser is out of date and not compatible with the Fulton Leasing website. Please use IE9 or above or switch to another browser. All modern diesel vehicles will include a Diesel Particulate Filter. The Filter holds a limited amount of soot (created during the combustion process) that needs to be cleared via a process called regeneration to ensure the vehicle runs properly. Regeneration occurs when the vehicle is driven at a fast enough speed to achieve a suitable temperature of exhaust gas. Typically a vehicle must be driven at 50mph for at least 20 minutes. If the vehicle is not driven in this manner an excess of soot will build up. A warning light will inform you, however if ignored can cause damage to the vehicle. If you plan to use the vehicle for town-based, slower journeys it may be worth considering petrol vehicles or alternatively taking the vehicle on longer journeys to ensure the vehicles reliability. Request a call back from one of our experienced and friendly advisors. We will give you a call at a time to suit you to discuss your requirements.